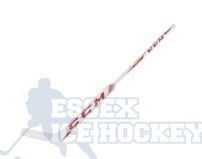 At Essex Ice Hockey we are Authorized Stockist for Bauer,CCM & Warrior.We are dedicated to offering the best and latest kit, skates and accessories. 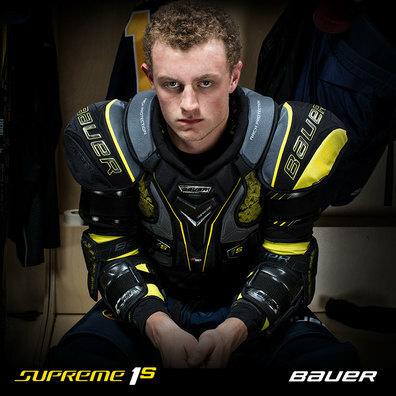 From skates and bags to full kit and of course tape. 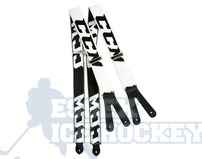 Need a new stick? 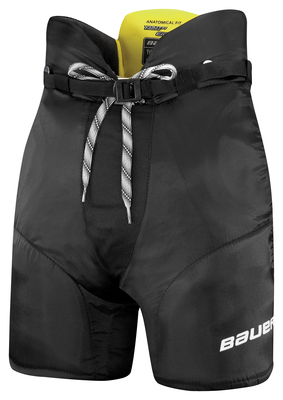 We stock from Youth to senior, wooden to carbon fibre. The latest technology? We have it. Right or left handed? No problem. Just starting out? 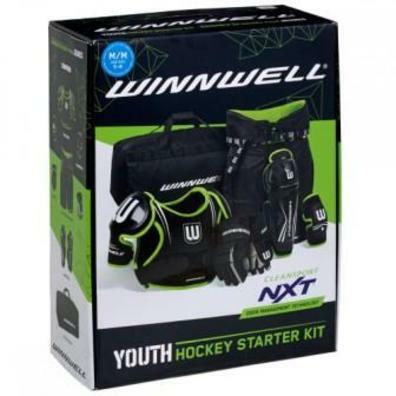 We can advise on what you need and develop a starter kit just for you. 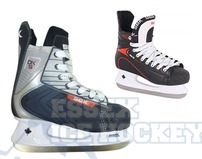 We stock skates from £50 - £600. 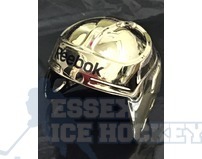 Order online or visit our shop in Chelmsford. 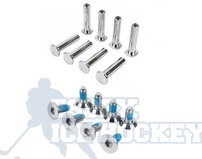 Our shop stocks all of the items you'll find online plus we can fit your skates, heat mould and sharpen those blades. Book in your Boots for sharpening today!